Each of the firm’s customized marketing programs engages potential customers with increased interaction and awareness, ensuring consumers become loyal to the promoted brands resulting in fast-paced growth. 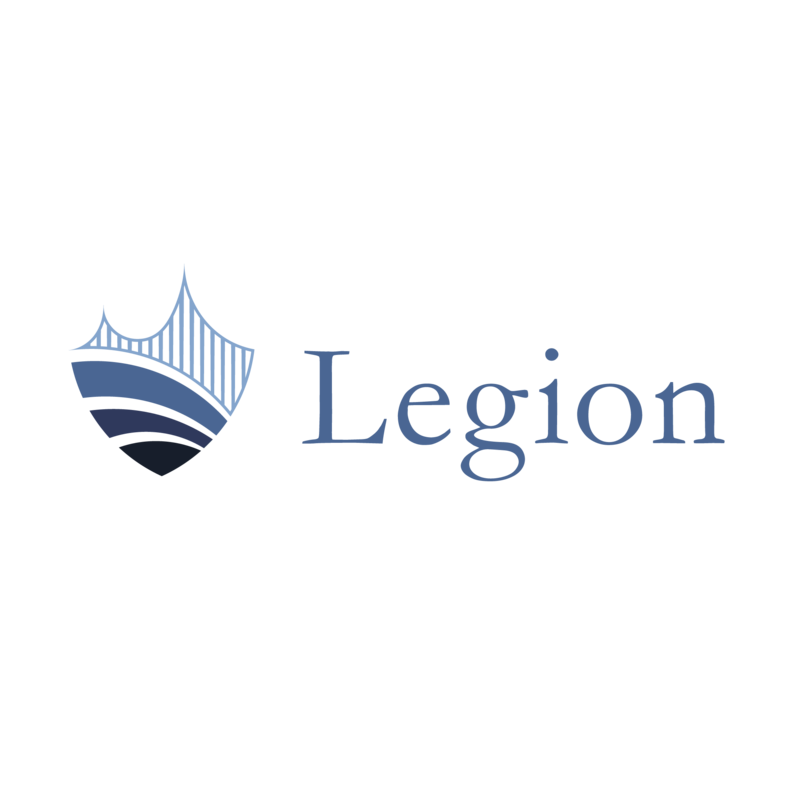 Legion’s model is scalable for use by small and large businesses and adjustable to emerging market trends and focuses on innovation to reach targets efficiently every time. Check us out at legion-inc.com.